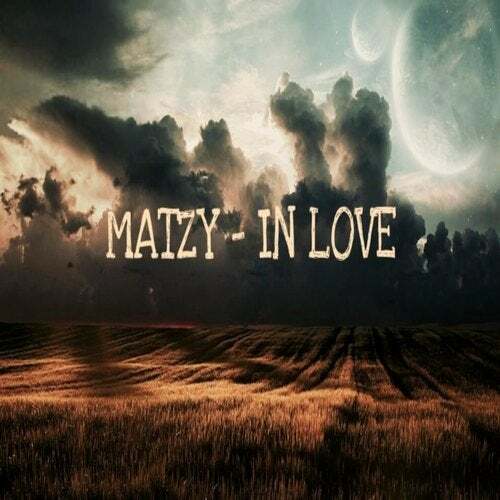 A BANGING track from the bad boy Matzy.. This is a beast and will be sure to make you cream in your pants.. GRAB IT NOW! !